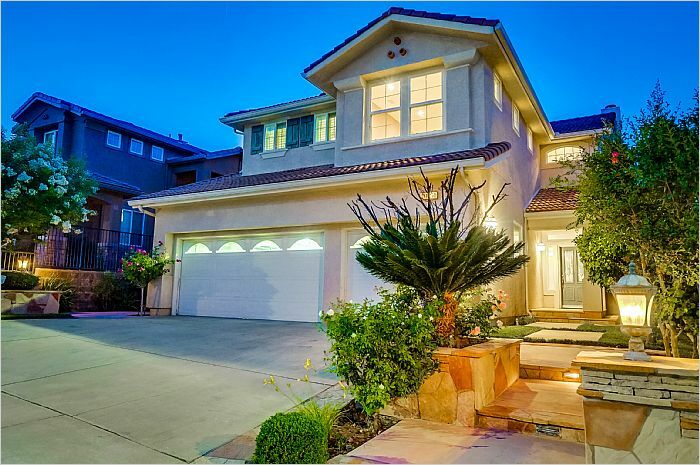 Pristine Home in 24-Hour Guard Gated Sorrento Community Nestled in the Serene Hills of Porter Ranch. 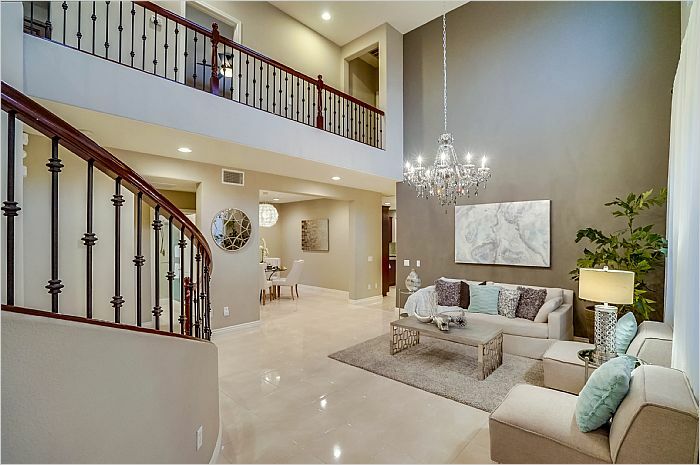 This Popular Plan Offers Open Floor Plan, Soaring Ceilings, Wrought Iron Staircase, Neutral Earth tones, Marble Like Porcelain Tile on Almost Entire First Level, High Quality Berber Carpet Upstairs and in Bedrooms, Exquisite Chandeliers, Ceiling Fans, Plantation Shutters Throughout, Lots of Natural Light. 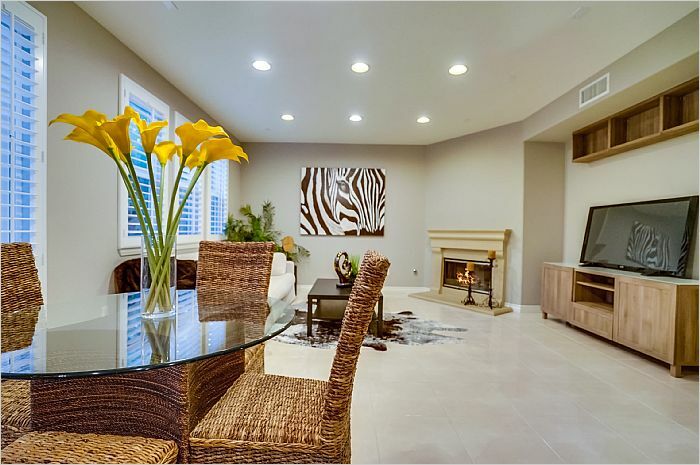 Spacious Family Room with Romantic Fireplace. 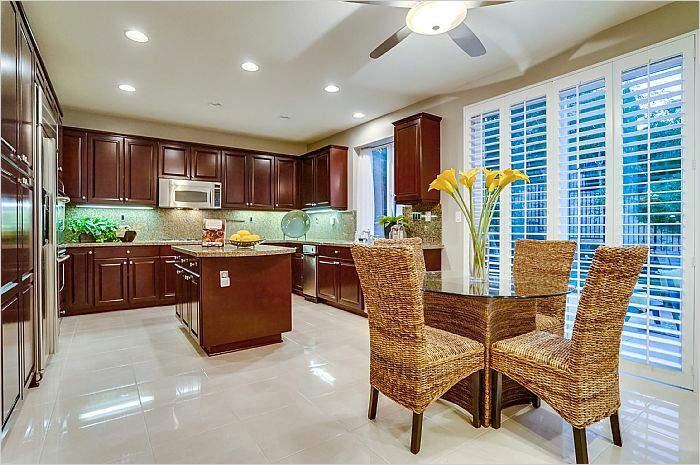 Adjacent Chef's Kitchen Offers Rich Dark Wood Cabinetry, Granite Counters & Center Island, Stainless Steel Built-in Refrigerator, High Qualify GE Profile Appliances and Breakfast Area. Convenient Main Floor Bedroom with Space Saving Murphy Bed Allows the Use for a Bedroom or Office and Guest Bath with Shower. Upstairs a Generous Open Loft, Grand Master Suite with a Huge Walk-in Custom Closet, Luxurious Master Bath with Marble Floors, Oval Tub and Shower and Dual Sinks. Two More Spacious Bedrooms with Jack'n Jill Bath. 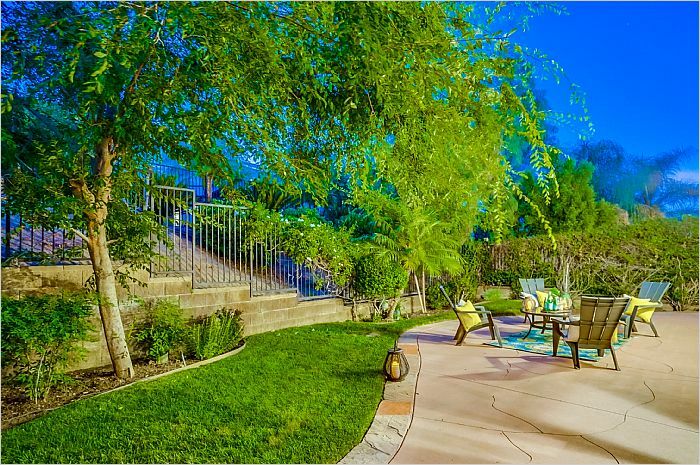 Backyard Has Patio Area, Lush Green Foliage and Grassy Play Area. Full 3 Car Garage with Epoxy Floors and Custom Cabinetry, Overhead Storage, Alarm System, 2 Community Pools/Spa/Playgrounds. Belongs to Much in Demand K-8 Porter Ranch Community School w/Great API scores. Nearby Parks, Restaurants. 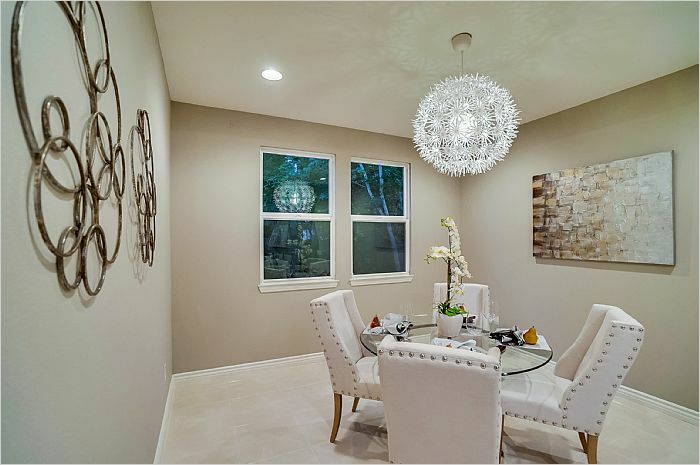 Close to CSUN, Shopping Malls, Porter Valley Country Club/Golf Course, Easy Fwy Access to Downtown LA, West LA, Hollywood, also Coming Soon New Vineyards Shopping Center with Theater. Low HOA Dues, No Mello Roos.